Best Canary Island to visit - Which one to choose? If we lived in a ideal world, we wouldn't have to have to choose between travel destinations and we would simply go everywhere we wanted. In the real world, where we actually live, we have to make a choice for our holiday based on time, the activities we what to do and also financial reasons. The Canary Islands receive millions of tourists every year from all over Europe, but mostly from the UK and the countries in northern Europe. If it's your first time traveling to the Canary Islands, you might find yourself wondering which is the best Canary Island to visit? As you may suspect, there's no definitive answer, since in the end the decision is personal and based on what your needs for the holiday are and who you are traveling with. So... which Canary Island to visit? There's no doubt as to why Tenerife is so well loved among visitors - great weather all year long with around 300 days of sunshine per year and lots of things to do for everyone. Tenerife has 2 large water parks, 3 great animal parks, a submarine that takes you underwater to see marine creatures and many playgrounds with activities for children, from escape rooms, to bowling or climbing walls. With children happy and occupied, parents will have the time to enjoy a cocktail in the evening at one of the many great bars on the island. Tenerife is also lucky to have 2 Michelin starred restaurants, if you're looking for a special evening, plus a few luxury hotels like Bahia del Duque or Abama by The Ritz Carlton. In Tenerife you can get a taste for the Canary Islands and you can find something to do for everyone. From beaches, to trekking paths, Tenerife has it all, including the highest peak in Spain - Mt Teide, the volcano in the middle of the island that simply can't be missed. Tenerife is however the busiest island in the Canaries, so if you like a more chilled vibe, this might not be the right one for you. There are some periods when there's less tourists and a more relaxed atmosphere, so you can read more in our article about the best time to visit Tenerife. Find it difficult to decide which area on the island to choose for accommodation ? See our advice on where to stay in Tenerife, to get a better sense on what you can find. Gran Canaria is a great travel destination for couples, since it have a lively nightlife, many fiestas and festivals, especially in the south area of Maspalomas and Playa del Ingles. Gran Canaria is also one of the most popular destinations for gay tourism in Europe, with many events happening on the island such as Las Dunas Festival or Gay Pride Maspalomas. You can also find more relaxed areas in Gran Canaria, such as Puerto Mogan or Puerto Rico and if you want to explore more traditional villages and get to know more about the canarian lifestyle, head over to the north of Gran Canaria to the villages of Teror or Agaete. The capital of Las Palmas is a beautiful city to explore, with a really nice beach so you can even have a city break in Las Palmas if you don't have much time for a proper holiday. 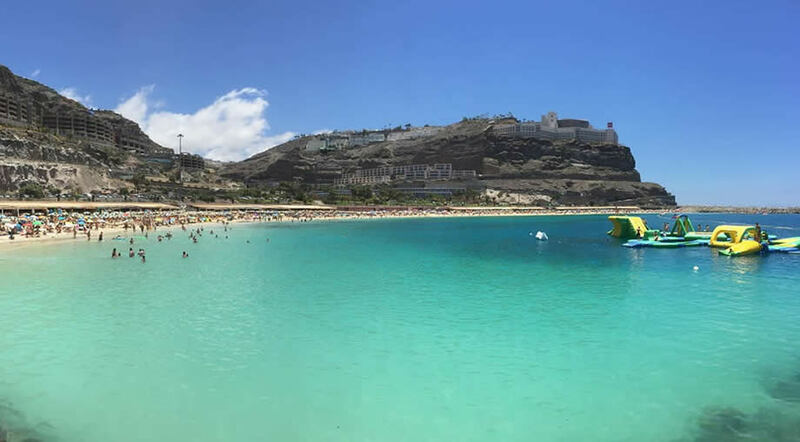 Gran Canaria is a big island, just a tad smaller than Tenerife, so read more about where to stay in Gran Canaria before you book your holiday. Truth be told... all the Canary Islands are a good choice for a family holiday. It just depends on what type of family you are. The island of Lanzarote is small enough that even if you want to go out and explore, you don't have large distances to go by car. If you stay in Puerto del Carmen, which is situated on the east coast and very close to the airport, you will be able to move around the island without having to drive for more than 30 - 45 minutes at a time, which is a great plus. On top of that, Lanzarote has 2 water parks for kids: one in Playa Blanca and one in Costa Teguise, plus Rancho Texas, a great animal park in Puerto del Carmen. The great thing about Lanzarote is that it packs a lot of fun activities on a really small island, so everything is right up close. Read more on our list about things to do with kids in Lanzarote, to get see for yourself that you can't go wrong with choosing this island as a destination for your holiday. Also, if you'd like to split your days between the beach and exploring, Lanzarote may well be the best Canary Island to visit because it's so simple to move around. Still not convinced? 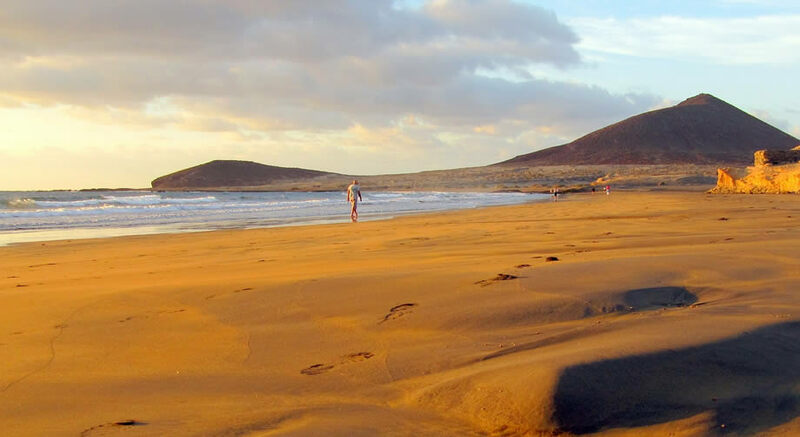 Read more about the great beaches in Lanzarote and also a guide on where to stay in Lanzarote. Without a doubt, Fuerteventura has the best beaches in all the Canary Islands and also one of the top in Europe. 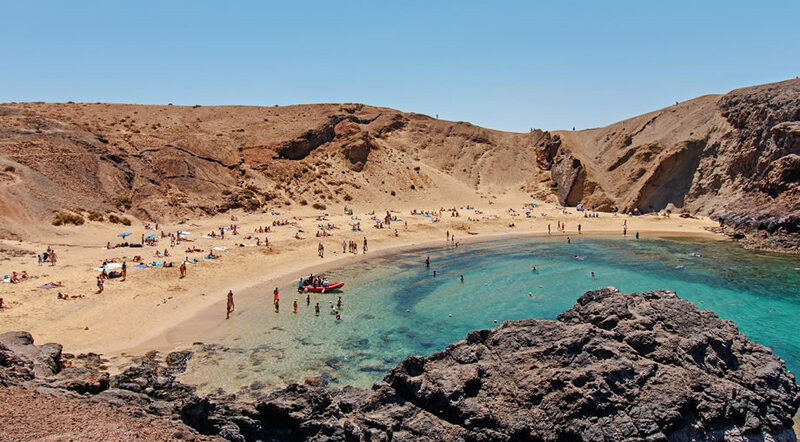 Actually, Corralejo, El Cotillo, Cofete, Sotavento were all named as some of the best beaches in Spain and were also included in the top best beaches in the world by various publication, from Tripadvisor to National Geographic. If all you want is to lay on the beach and swim in crystal clear waters, then Fuerteventura is what you're looking for. There's not much else to visit in terms of attractions, or cultural activities, but the island boasts some amazing beaches and landscapes, that will keep you occupied for some time. Corralejo is probably the most popular resort among UK visitors, followed by Caleta de Fuste and then Costa Calma and Morro Jable, which are more popular among German tourists. No matter where you decide to stay in Fuerteventura, make sure to rent a car or buy a bus ticket and go out to see as many beaches as possible. They all have a different charm and you'll definitely fall in love at the sight of Corralejo Grandes Playas and the amazing sand dunes. 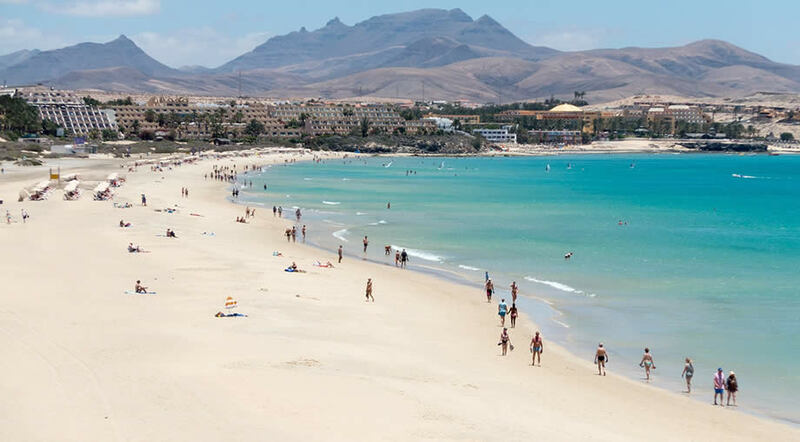 Fuerteventura is still more relaxed compared to the other Canary Islands, so if you want a more quiet and slow paced holiday, this is the best Canary Island to visit. 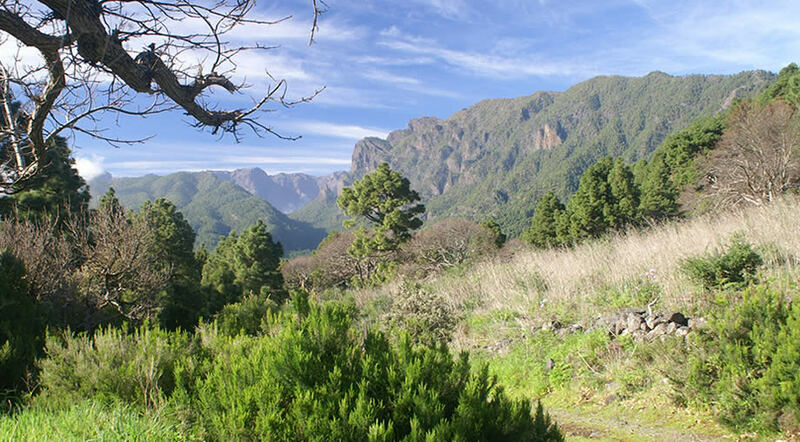 If you're looking for an active holiday in the Canary Islands, look no further - La Palma and La Gomera both have many trails and amazing landscapes, where you can explore and discover the beauty of these volcanic islands. It's easier to get to La Palma, since you can find direct flight from the UK and Spain mostly and if you want to get to La Gomera you have to fly to Tenerife first and then take a short flight from Tenerife north to La Gomera, or the ferry from the south, from the harbor in Los Cristianos. La Palma and La Gomera are not as commercialized compared to the other bigger islands, so here you won't find the all inclusive hotels, waterparks or other typical attractions. But if you want a holiday where you can spend time in nature and escape the crowds, there islands won't dissapoint, since they have have the best trekking trails in the Canary Islands. If you just want to escape the world...then go to El Hierro. It's a place that not many people can say they've visited and the most remote of the Canary Islands. It's also the smallest Canary Islands and if you want to stay here you'll have more luck in finding an Airbnb than a hotel, since the island is just not that developed in terms of tourism.